…it was time for the quality community to have a conversation about how the practice of quality could evolve to support the needs of a rapidly changing world. So share with us some of the ways the practice of quality is changing to meet the needs of faster, faster, faster. Or, if you prefer, tell us why quality should not change despite the rapidly changing world. Yes today is faster. Everyone needs to speed up. Of that I have no doubt. But that’s been the story ever since I entered the workforce again, after finishing college in 1979. After the Navy – where we went FAST so as to Hurry Up and Wait. Which is preferable to Taking Your Time and Possibly Being Late. Missing Ship’s Movement wasn’t a good idea. For your free time or your paycheck. And it was true in my jobs before that. Haste can make waste. So it is a blend that’s appropriate – and more likely needed. Otherwise it’s fire, aim, ready versus ready, aim, fire. But then again, there are times when firing before being ready to aim is required – or you might not be around to fire, if you dawdle. I coined this phrase – or more likely liberated it from someone else – back in the late 1980s – when I was training (and sometimes Certifying the Performance Competence of) PACT Process Practitioners. PACT is my ISD – Instructional Systems Design methods. 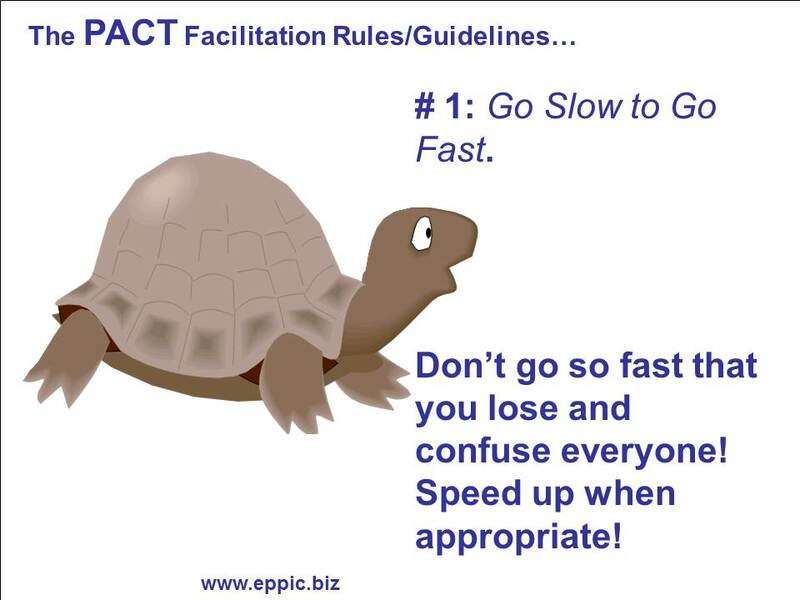 It – Going Slow To Go Fast – was one of 12 Rules/ Recommendations/ Guidelines I had codified for those who were to learn the Methods and Techniques within the Processes of PACT. 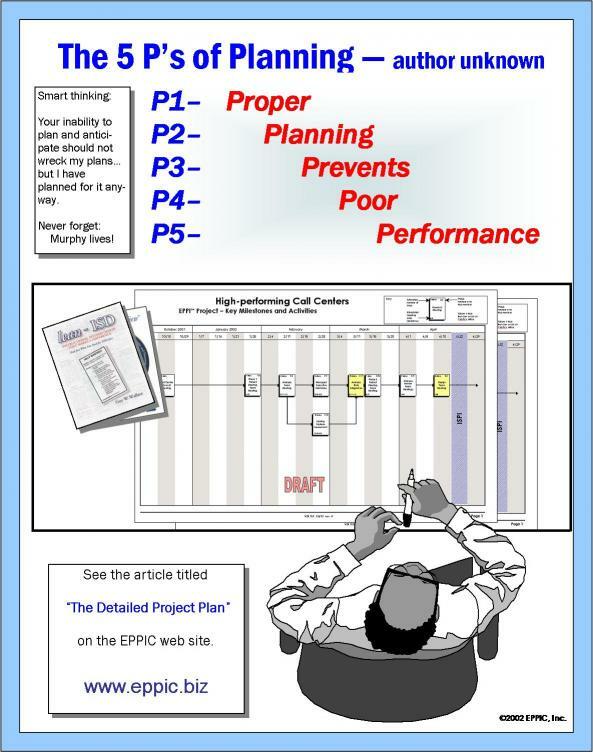 It is in my 1999 book: lean-ISD – available here as a $30 paperback – and here as a free PDF. Going Slow enough – to start – lets you get everyone on-board, with a shared understanding – or a shared enough understanding – that you don’t lose them, all or some, along the journey. Going Slow enough – to start – let’s you get some proper planning done. Probably BEFORE you establish that shared understanding – unless a group was to be facilitated to create the plan -very often the best approach – IMO. Then you can speed up. After Proper Planning and Bringing Everyone On-Board. Slowing down for the Curves is a Best Practice. Having No Plan – is a Plan – as I’ve heard quoted many times.